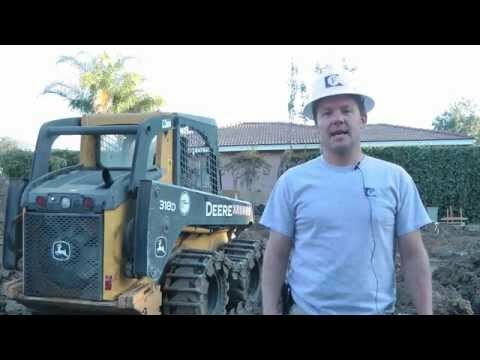 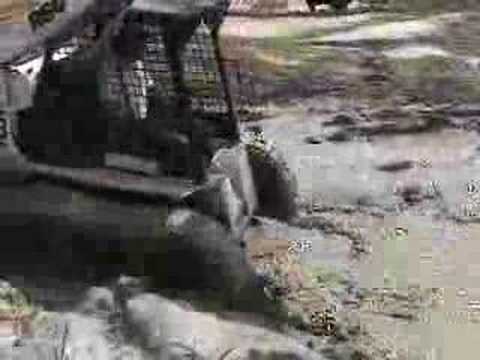 The most economical way to turn your wheeled skid steer into a track loader. 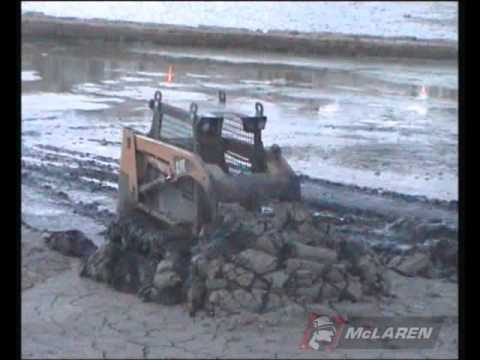 McLaren Over-The-Tire tracks provide increased stability, flotation, traction and tire protection to your skid steer loader. 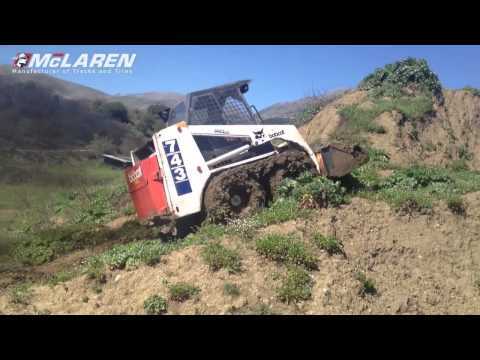 The self-cleaning McLaren OTT™ tracks have the most advanced design of over-the-tire tracks available today. 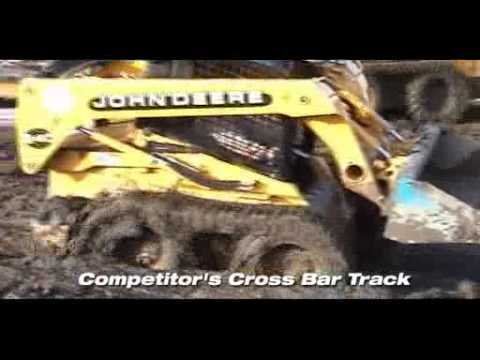 We use only high grade, manganese enriched steel for the base of the tracks and heat-treated, chromium-enriched steel pins and links making our tracks superior in strength and longevity. 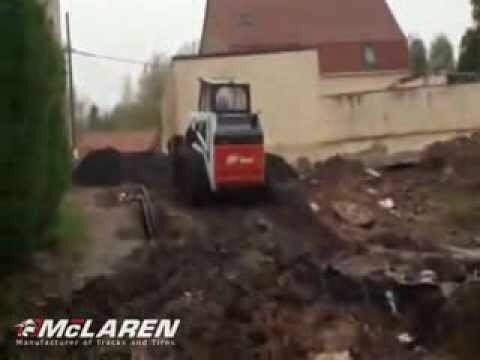 You won’t believe the difference in your machine's performance! 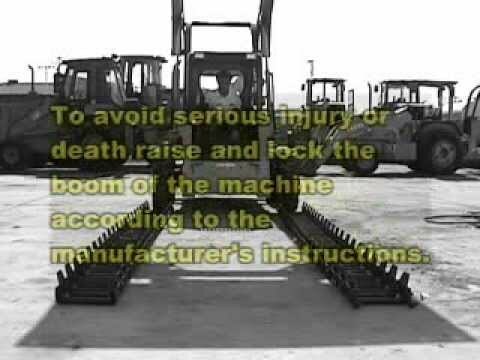 Maximize your skid steer today with McLaren OTT™ Tracks! 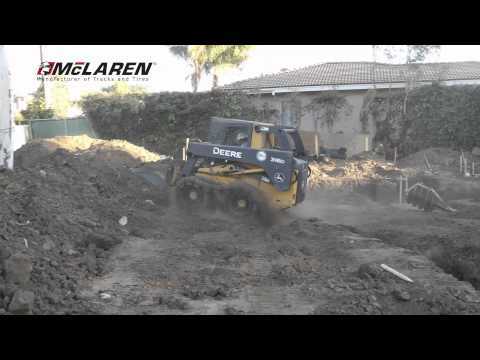 Click on the "Skid Steer OTT" icon below to view and compare the various McLaren OTT systems available!